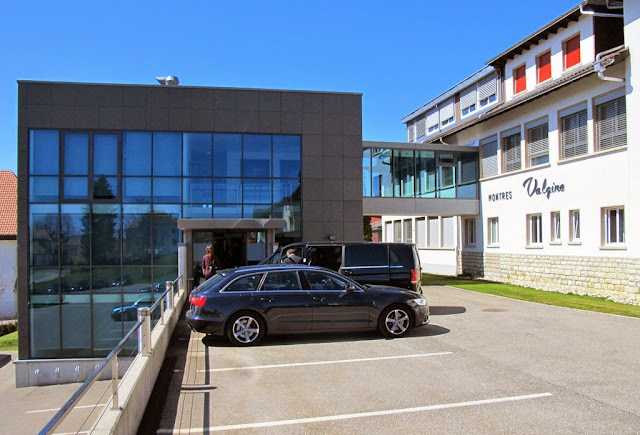 Two weeks ago we had the pleasure to visit the two main production sites of Richard Mille in Les Breuleux, a small village at an elevation of 1,038 m (3,406 ft) above the sea level in the north-west of Switzerland, in the canton of Jura, not far from the busy watchmaking centers La Chaux-de-Fonds and Le Locle. Here is our report but first some history. 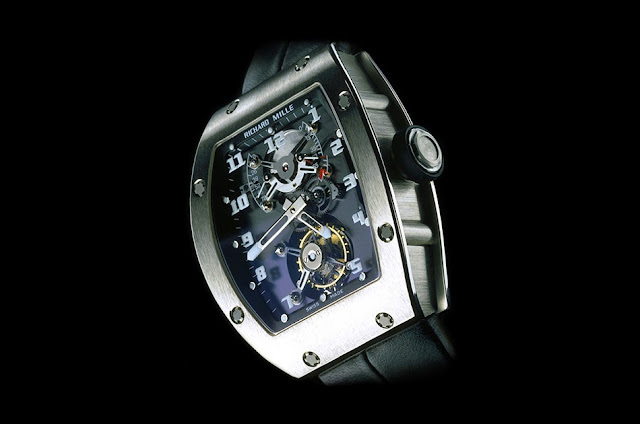 The Swiss luxury brand was founded in 1999 by French businessman Richard Mille, who previously worked for Matra and started the watchmaking division for jewellery firm Mauboussin. Audemars Piguet joined the project as a shareholder. The first watch, the RM 001, went on sale in 2001 and was an instant success thanks to its bold design and the use of new materials in watchmaking. An evolution of the RM 001, the RM 002 Tourbillon, marked the start of serial production at Richard Mille which kept accelerating year after year. In 2014 alone, Richard Mille introduced 14 new models. Brand ambassadors like Rafael Nadal and Felipe Massa helped the brand to quickly become known to a wide audience. The organization chart of Richard Mille is pretty complex and involves several companies. Each of these entities has special skills in a specific area of the production process. 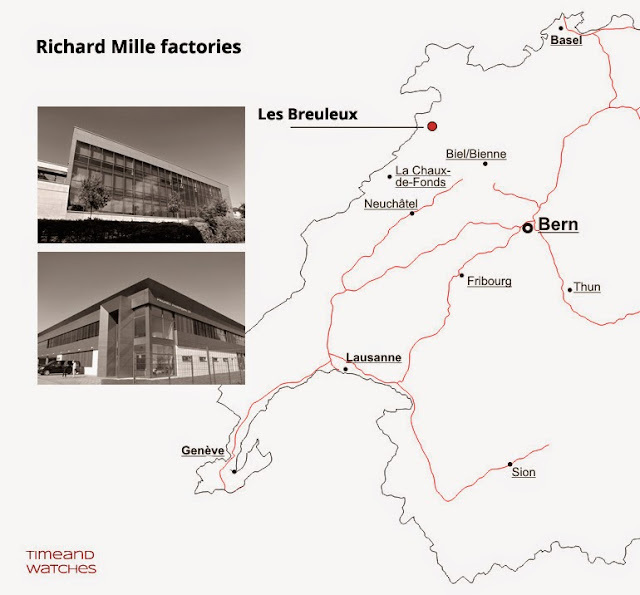 Our visit to the Richard Mille factories in Les Breuleux. Two weeks ago we had the pleasure to visit the two main production sites of Richard Mille in Les Breuleux, in the canton of Jura. Our visit started from ProArt. 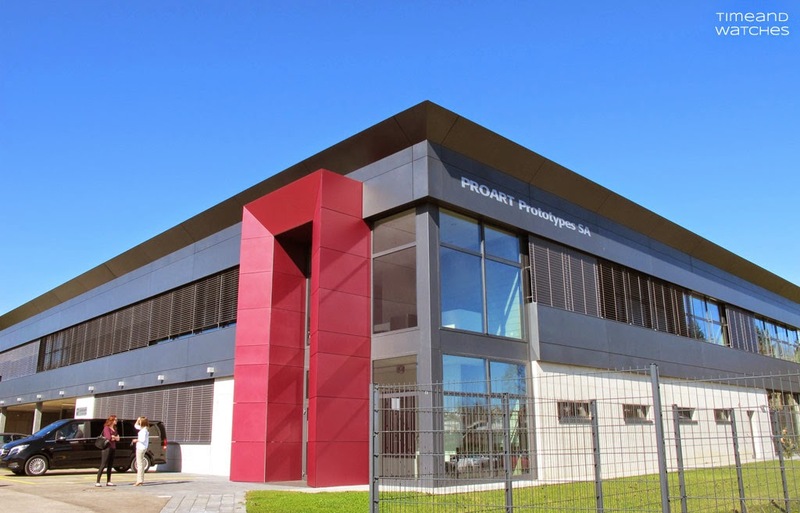 Opened in April 2013, this 3,320 square meters factory has been designed by architects Chavanne and has been built using environmentally friendly materials. Once the cases and the other components manufactured at Pro Art are ready, they are shipped to the 1,000 square meters Horometrie factory where finishing, assembly and testing are performed.